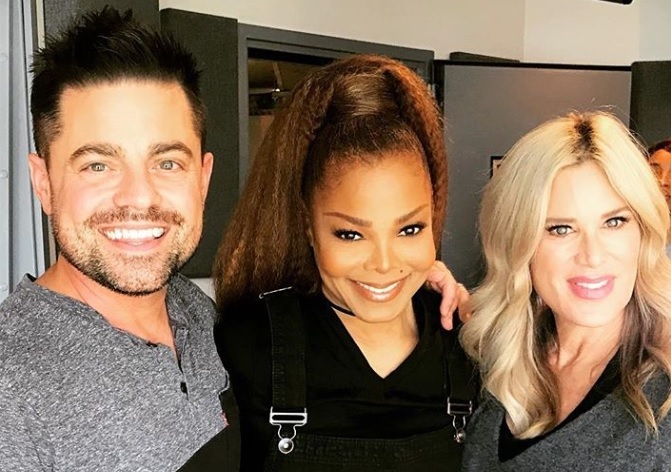 Janet Jackson blessed our studio this morning and we’re all feeling pretty majestic! The new Bachelor has officially been announced and he is not a fan favorite among Bachelor Nation. 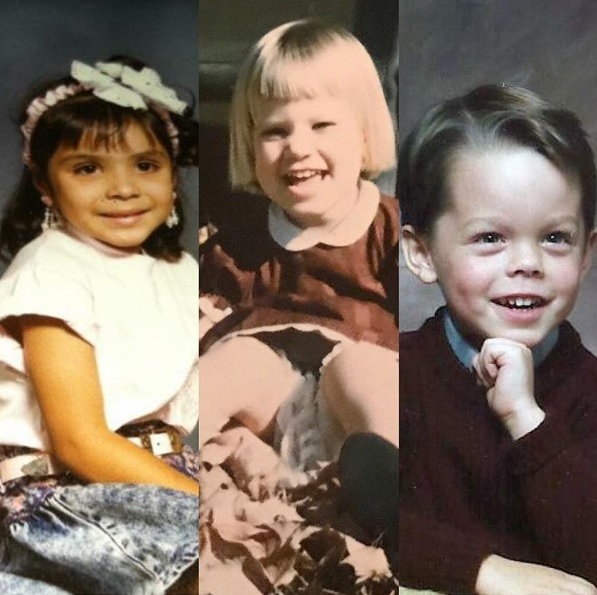 Bachelor Nation was hoping the next Bachelor from Becca’s season would be Jason, Blake, or Joe! 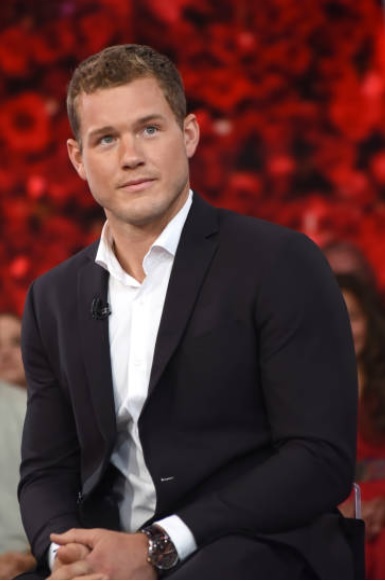 However, it was announced on Good Morning America that the new Bachelor would be Colton Underwood. We were all introduced to Colton on Becca Kufrin’s season of The Bachelorette. 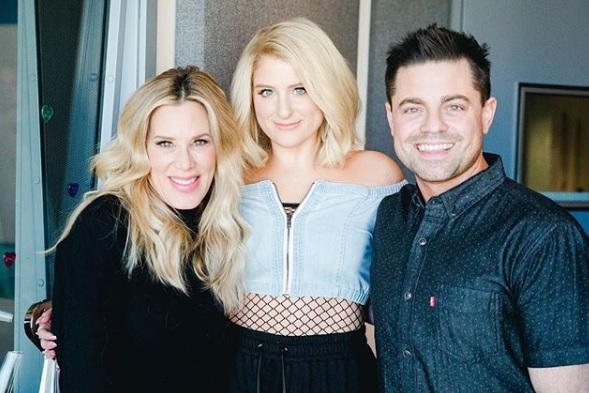 On Becca’s season it was revealed that he is a virgin and he also revealed that he went on a date with her friend Tia Booth (Arie Luyendyk’s season of The Bachelor). The fact he went on a date with Tia quickly became the main drama during Becca’s season. Colton was eliminated after his hometown date where he then went to Bachelor In Paradise. He tried to rekindle is relationship with Tia in Paradise, but that relationship was short lived. Now, he ready to give love a third try this time as The Bachelor in January 2019! 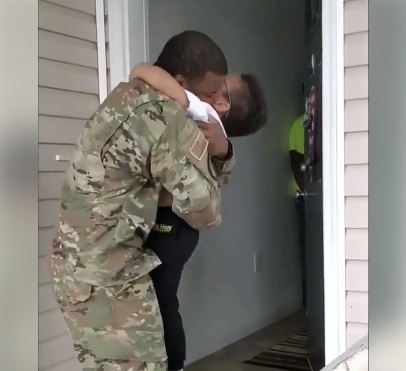 You know what they say…third times the charm! 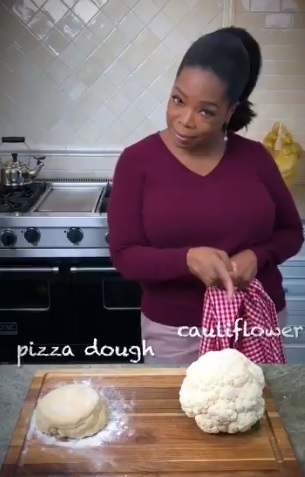 Oprah Winfrey has just released a new line of frozen cauliflower pizzas! The experienced Weight Watchers investor, has carefully crafted four savory recipes with the help of Kraft Heinz, to make a delicious healthy pizza option–cauliflower! These Supreme, Pepperoni, Five Cheese and Fire Roasted Veggie recipes are added to her O, That’s Good! line of yummy, healthy, food alternatives. Who doesn’t love pizza? We sometimes do feel guilty eating pizza because of all the crust. Now, we can have all the flavor and not the guilt, with each pizza having 12-15 grams of protein and just 280-330 calories! Find these yummy pies in the freezer aisle at your local grocery store now! What style of pizza fits you?! Gwen Stefani is more than ‘Just A Girl’—she’s a sin city success! The three-time Grammy Award winner has already reportedly pulled in $5.5 million with her Las Vegas residency!!! That’s HUGE for a 12-show run! Her “Just A Girl” show resides at the Zappos theater inside Planet Hollywood on the Vegas strip and features songs from her No Doubt days as well as her solo hits. Production is set to resume in December and continues with four shows leading up to New Year’s Eve, and then will then resume again in February for another nine shows. 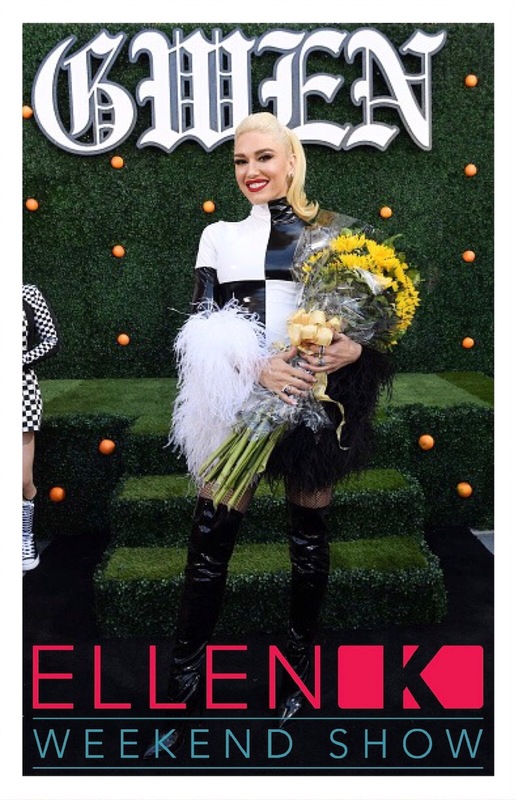 No doubt, Gwen will not leave us disappointed by her outfit choices, she even places tribute to her country beau, Blake Shelton wearing a cowboy outfit. Get ready little monsters because Lady Gaga is bringing the mother of all shows to Las Vegas Dec 28! The singer/performer has just announced the show Lady Gaga Enigma! The show will take place at the MGM Park Theater and be a “brand new odyssey of her pop hits built as an experience unlike any-other,” AND just when you thought that was amazing, she has also announced she is doing another exclusive show, Lady Gaga Jazz & Piano! 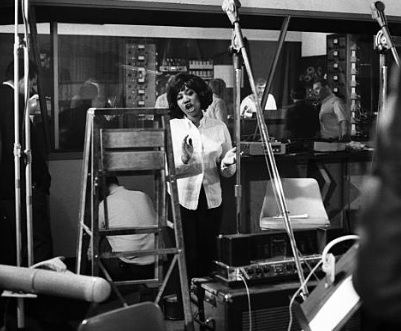 This show that will feature “stripped-down versions of her hits as well as music from the Great American Songbook. Gaga couldn’t be more excited to share this Vegas show with her fans! There will be 23 Enigma shows and 4 Jazz shows. Presale for Little monsters is 8/7 and the rest go on sale 8/13. I don’t know about you but this show looks like a hit!